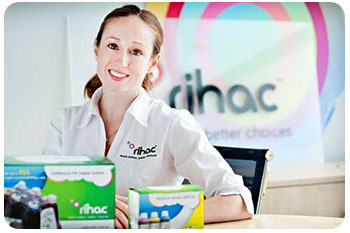 About Us- RIHAC ENTERPRISES PTY LTD.
Australian ink developer Rihac is revolutionising printing! With the creation of their innovative award winning product the Inklink, Melbourne-based company is changing the face of modern printing, eliminating the need for traditional and expensive disposable ink cartridges altogether. 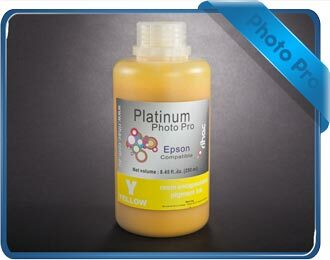 The Inklink provides a continuous supply of ink to the printer, and is compatible with most major brand printers. Offering significant cost savings, easy DIY installation and an endless refill capability, the system from Rihac is altering the face of printing today. The journey began for Director Rebecca Cahir after she realized how expensive traditional printing processes had become. After buying an all-in-one ink jet printer for $160 coupled with a new set of cartridges for $120. Rebecca began printing her favorite family photos. The speed at which the ink ran out was astounding! Rebecca quickly realized there must be a more cost-effective way to print than using OEM (original equipment manufacturer) cartridges. She began researching her options, finding only overpriced and under-developed products on the market. Determined to improve upon the this, the Rihac Inklink was born. "Printing an A4 picture using brand name cartridges can cost you up to $4 a print, whereas the Rihac Inklink costs you as little as 4c. This can equate to thousands of dollars in savings over the lifetime of the printer. In fact, this groundbreaking system can save consumers over 95% comparable with traditional printing options! 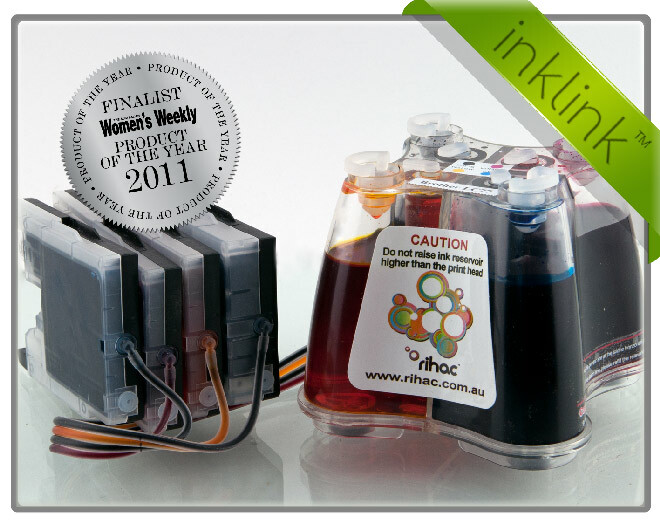 Unlike disposable cartridges, the Rihac Inklink lasts for years, and is made from recycled materials. This is done as a conscious effort to reduce the amount of waste that occurs as a bi-product of printing every single day. "In Australia, over 20 million empty cartridges go to landfill each year," says Rebecca. "Our ink systems will now prevent millions of ink jet cartridges entering landfill, making them an environmentally sustainable solution for everyone who owns an inkjet printer".